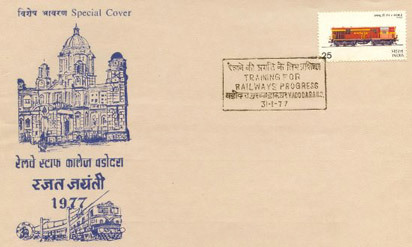 Special cancellations on different occasions were provided by department of post. 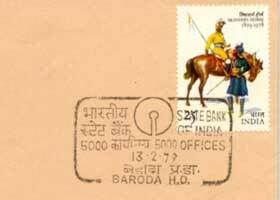 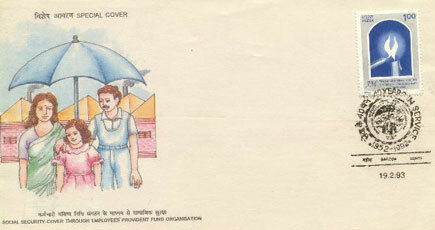 Since 1947 philatelic items were available to the philatelist from Baroda Head Post Office, Raopura, Baroda. 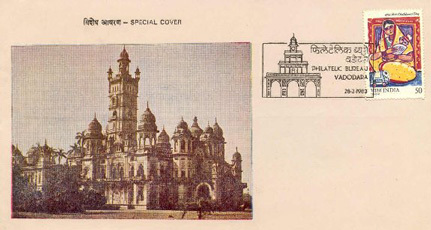 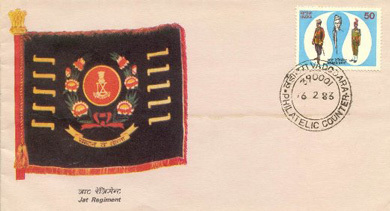 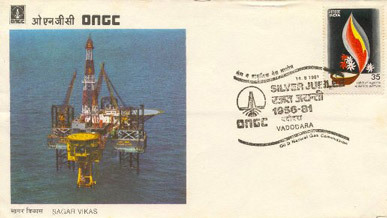 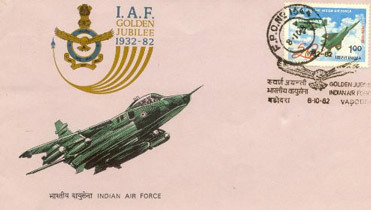 No special cancellation was provided on First Day Covers, but ordinary date cancellation of Baroda was available to the philatelists. 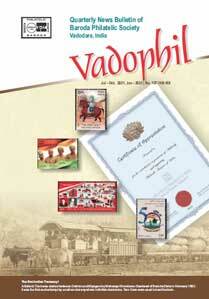 Later on Philatelic Counter was opened at Vadodara H.O. 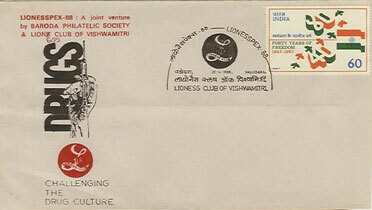 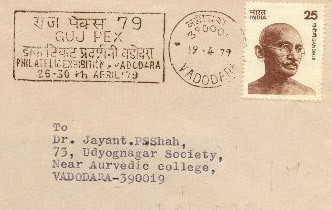 On 28 February, 1983, a Philatelic Bureau was inaugurated at Vadodara H.O.